Cissy Paz and Em Horton, from left, are doubles champions in the Hallowheel Charity Tennis Tournament. 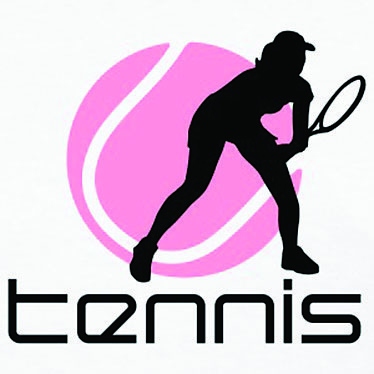 The matches were played in Baton Rouge at the Highland Park Tennis Center Oct. 27-29. At right holding banner are tournament directors Emily Green and Jan Edmondsen. Karen Townsend and Em Horton, from left, took second in the doubles division at the Pelican State Tournament Sept. 30-Oct. 1.